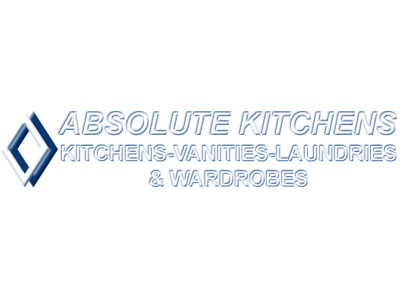 When it comes to creating kitchens, custom and commercial joinery, bathrooms, laundries and much more, Absolute Kitchens are the perfect solution. Since 1999, Adroit Fencing has been the fencing specialists in Ballarat. 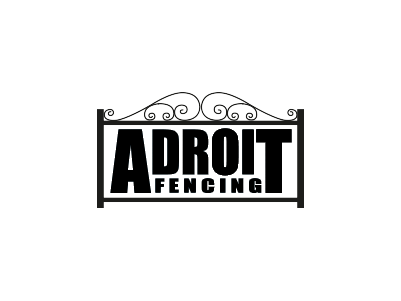 Whether your fence is old and damaged, or you're looking for a new fence that compliments the look of your house and garden, Adroit Fencing can help you with a range of fences and gates to suit your home perfectly. 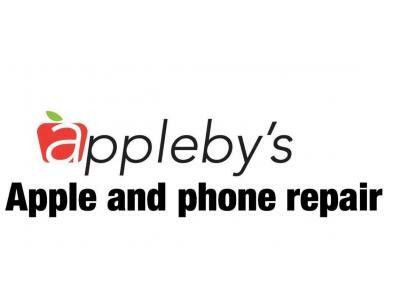 When you take your vehicle to Adroit Panels, you know you’ll get the best service at the very least inconvenience to you!